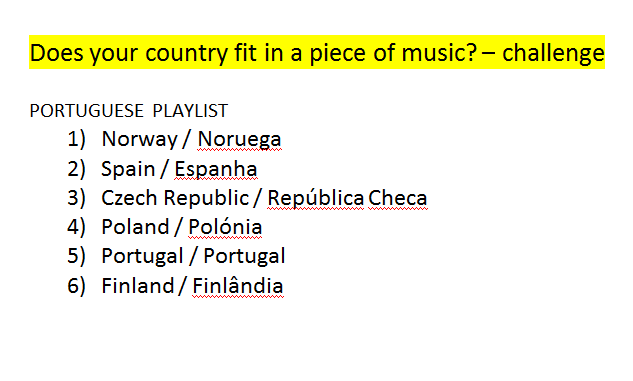 Our group tried to guess the music from Spain, Finland, the Czech Republic, Norway, Portugal and Poland. There were 11 students in the group. 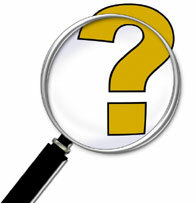 The most difficult was Portuguese music and the easiest was Spanish, because they heard castanets. They were not sure about Czech and Polish music, maybe because we are both Slovonic nations and the music was similar. In both examples there were dances. Finish music was calm and cool and the students said that the music reminded them Scandinavian cold environment. Aim: This activity was designed to improve both pupils' classic music listening skills and to build their awareness of partner schools national culture. Procedure: We started it with a short explanation about what everyone in the target group of 10 pupils of 1st secondary class was expected to do. 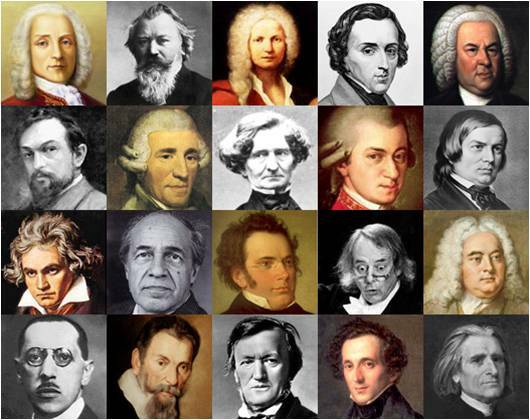 Namely, to get full recognition of the country and composer's name of the pieces. Then, all of them were played at ramdom - first as a whole and later in fragments. As soon as a piece was finished, pupils would have to note down their choice. Later a volunteer pointed to a map of Europe the country which the listened music belong to and/or write it down on the whiteboard. Results: All the pupils who sit the exam but two succeeded in recognizing both composer's name and the country he was from. Only two failed with the Portuguese part. Most of them found it hard to make out Norway and Czech music. 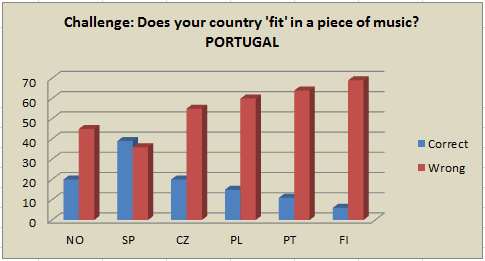 These are the Portuguese results for the "Does your country 'fit' in a piece of music?" challenge. 75 Portuguese students answered this challenge. As you can see the best known music is from Spain. But, surprise, surprise, Portuguese students could NOT recognize the music from their OWN country! I knew this was an extremely difficult challenge, but I was sure my students would know the music from Spain and from Portugal. It seems I was wrong... at least about Portugal. A special Thank You to all my wonderful partners and students that willingly made this challenge. The conclusions I picked up from these results will be very helpful for my future projects.